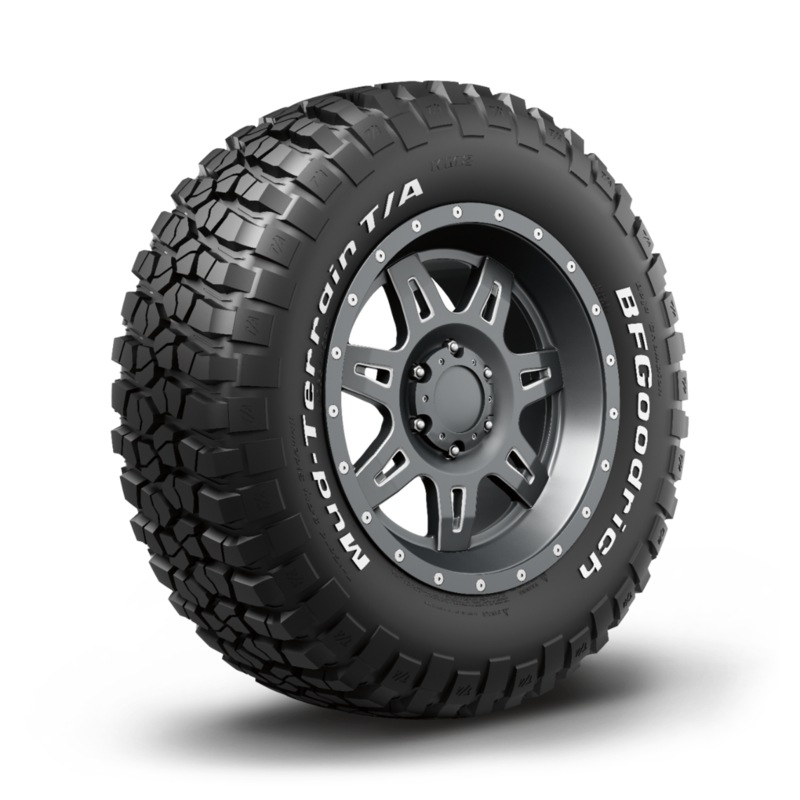 Designed for serious off-road performance, the BFGoodrich Mud-Terrain T/A KM2 i-TEK tyre has Krawler-TEK technology and resists punctures and bruising. For serious off-road enthusiasts. 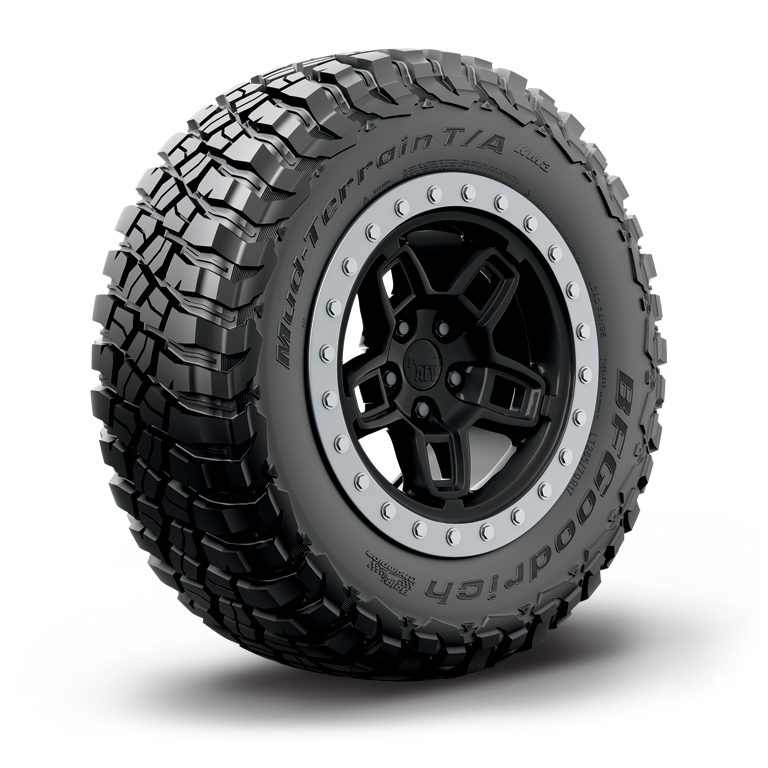 Our next-generation off-road tyre for extreme conditions. Built through Experience... earned on the trail. Copyright © 2019 BFGoodrich Tyres. All rights reserved.